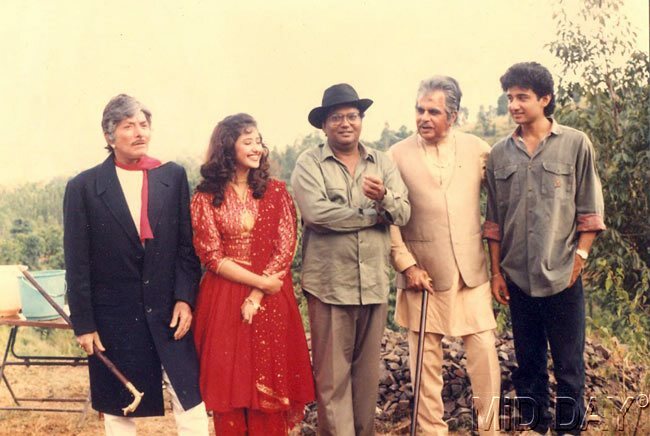 “It was a learning experience to work with Rishi Kapoor and Mithun Chakraborty. I got a lot of acting tips from them. 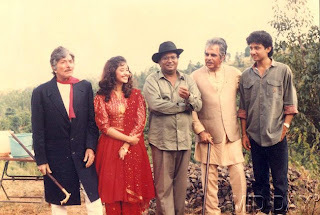 The best part was to see Rishi ji working with Subhash Ghai. One good thing we learn from senior actors is that you need to become the Director’s actor, especially when you are working with Subhash Ghai, who knows exactly what he wants from a scene." Kartik Aryan, the lead actor of Kaanchi, shares his experince of working with the superstar Mithun Chakraborty. 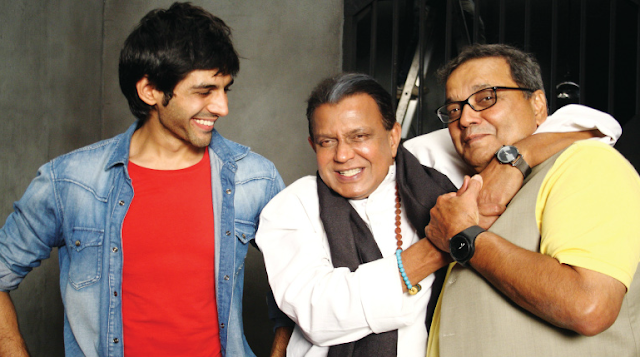 "My first scene was with Mithun Chakraborty Sir. I was speechless and I couldn’t say even say the dialogue! Just then Mithun Da sensed my nervousness and settled me down. He said, ‘Beta tu aisa kar, aisa kar’ and he explained the scene to me. I gained confidence and as able to give a good shot."